An Italian Herb Garden Uses Many Mediterranean herbs. An Italian herb garden uses many heat loving Mediterranean herbs not only grown in the hot dry sun, but also in temperate regions during the summer months. Plant this agave plant in well-drained soil in full sun with a minimum temperature of 41 degrees Fahrenheit (5 degree Celsius). A tender succulent with beautiful rosettes and spiky grey-green leaves can be grown as the main attractor in your Italian herb garden. 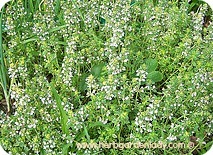 Although this herb is not very aromatic it can be substituted for thyme. 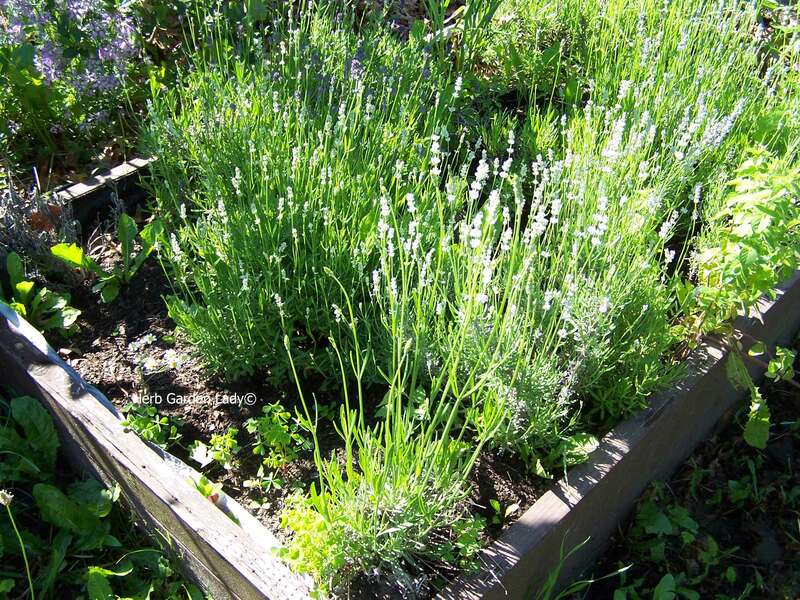 Grow this herb plant in sandy, loose, dry soil in full sun. This sunny herb loves well-drained, (don’t they all), to poor soil in full sun. The cultivar of the Ballerina series comes in many bright, beautiful colors with upright or spreading stems and double flowers. Great weather indicator, they close up when it’s cloudy or it’s going to rain. This tender evergreen perennial herb plant is extremely sensitive to frost and cold air. It can grow in many soils and conditions. This Italian herb garden plant grows over 300 feet and provides many uses from a flea repellant to colds to a stimulant and more. 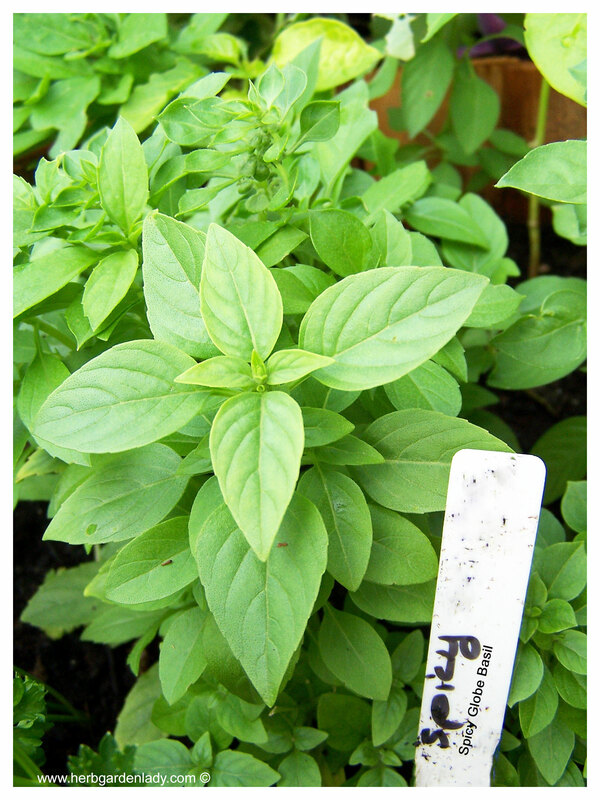 Grow this beautiful herb in light, well-drained soil, full sun. It will reach about 2 feet in height and is an evergreen sub shrub. Although, not the original curry plant this herbs flowers are used in potpourris because they last so long and as an insect repellent. Great properties to use in dried flower arrangements or sachets. Any geranium is a nice addition to any Italian herb garden with scented leaves adding not only beauty, but depth to your garden. Add to your indoor herb garden where the winters are cold for this tender perennial. There are two “P. ‘Graveolens’ and P. ‘Fragrans’ that may survive a mild winter in colder regions. Grapes need full sun, usually running from east to west to get full sun exposure and on a fence or T support trellis. This Italian garden herb has a sour, astringent, cooling properties and is used medicinally, in cooking, culinary herb, and has an economic use such as wine, vinegar, juice, and jelly. Plant in a sunny, well drained location with lots of air circulation. It doesn’t like to be wet or crowed as a fungus disease and pill bugs will attack and weakens the herb plant. 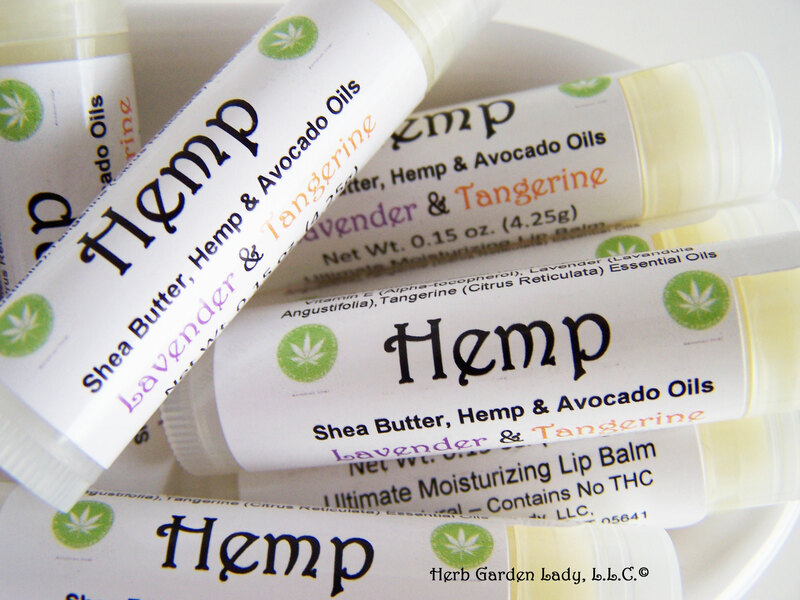 This herb is known to promote tranquility and cleanliness and an aromatic herb with a multitude of herb uses. Prefers well-drained soil in full sun and is grown its vital medicinal properties. This tall 4 foot plant is a powerful antioxidant herb plant. Milk thistle encourages liver to rebuild liver cells that have had too much rich food, alcohol or from being sick. Plant in well-drained, neutral to alkaline soil in full sun and propagate by dividing the rhizome tubers in late summer to early autumn. This aromatic herb is used in the perfumery industry and in potpourris and sachets. 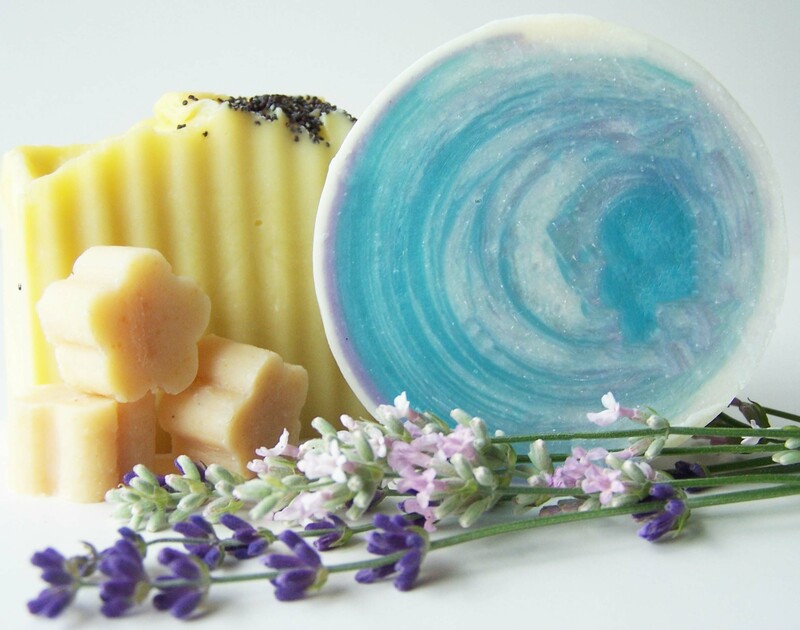 It enhances other aromatic herbs by providing a longer lasting scent. Caution: Not edible and may cause skin irritations or vomiting if powered root is eaten. Plant in full sun with excellent drainage as it’s another one that doesn’t like to get its roots wet. This is a beautiful, strong pine scented, tender perennial evergreen. Bring inside to add to your indoor herb garden or kitchen herb garden where winters are tough. This herb is known to strengthen your memory. Plant this herb plant in light, well-drained soil, full sun with some shelter for cold winters up north. This herb is not used as much for medicinal use. But the dried leaves can be used for insect-repelling properties for sachets and potpourris. Caution: Rue is known to cause skin irritation. Plant it where you won’t rub up against it. Wear gloves! This plant doesn’t like it wet all the time. Light, dry, well-drained alkaline soil is this plant preference. A sandy texture to the soil is preferred. This perennial subshrub grows to about 2 feet. This coastal herb is planted in sandy or stony soil, sunny location in well-drained soil. Harvest roots and make conserves, or dry them to use in powders, decoctions, and flavorings. This hardy perennial herb grows up to 3 feet with creeping rhizome and oval, silvery-green, soft-textured leaves that have a minty-balsamic fragrance. Use it in an infusion to reduce the pain of insect bites. Or use as a culinary herb and add fresh leaves to fruit cups and drinks for the minty taste. This species is an aromatic herb and can be used as a fragrant book mark. Lemon thyme is great with chicken or pork dishes. If we only had more thyme! Planting thyme in your Italian herb garden is simple. It needs well-drained soil in full to partial sun. It does not like to be wet in the winter so, if you grow it in a rocky, stony crevices with some sand as winter protection you’ll be ok. This great herb is used for its oil production and companion planter. A perennial sub shrub at 3 feet in height with silvery-grey, downy and finely divided leaves. Wormwood is recognized as an intestinal worm expeller that has anti-inflammatory benefits and acts as a tonic for the liver. Dry the leaves of this herb and use in sachets to repel moths, fleas and other insects. So, add these Mediterranean herbs to your Italian herb garden and enjoy not only the beauty, but the aromatic fragrances too! Learn more about...Herb garden designs!